Ramahyuck; Ramah: Hebrew for ‘home’ and yuck: Aboriginal for ‘our’. We ask that you do not walk on the graveyard, as you may be walking over many unmarked grave sites. 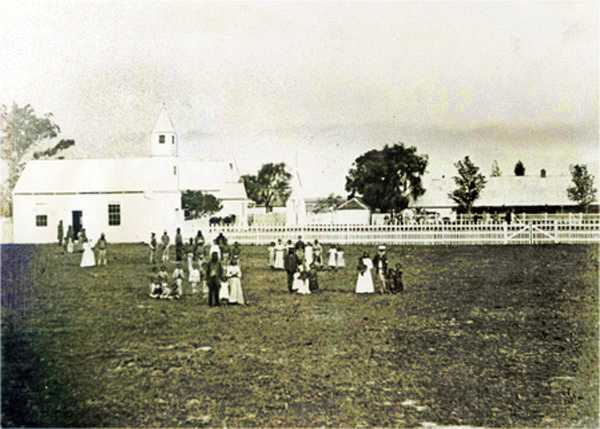 In the early 1860s the Moravian missionary, Frederick Hagenauer established a mission station on the Avon River near Lake Wellington. 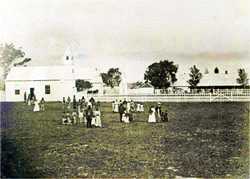 Hagenauer named the mission Ramahyuck; Ramah: Hebrew for ‘home’ and yuck: Aboriginal for ‘our’. At Ramahyuck the Gunaikurnai gave up their freedom and culture for (as the Europeans saw it) protection, food and Christianity. Hagenauer was hardworking and authoritarian and did not allow any tribal customs or ceremonies. After 1886, Hagenauer was feared throughout Aboriginal Victoria for his role in the forced expulsion of ‘half-castes’ from missions and reserves. 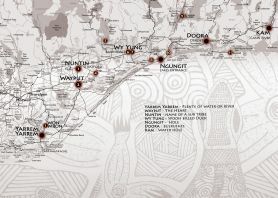 Hagenauer encouraged non-Gunaikurnai Aboriginal people to move to Ramahyuck, such as Nathaniel Pepper from the Wimmera and young women from Albany in Western Australia. 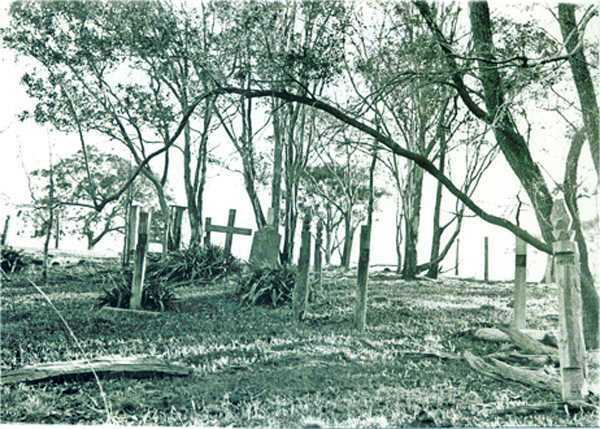 From 1905 until 1908 when Ramahyuck was closed, Aboriginal people from this mission were moved, some against their will, to Lake Tyers Mission. The 1886 Aborigines Protection Act required Aboriginal people of mixed parentage and who were under 35 to leave missions and reserves. 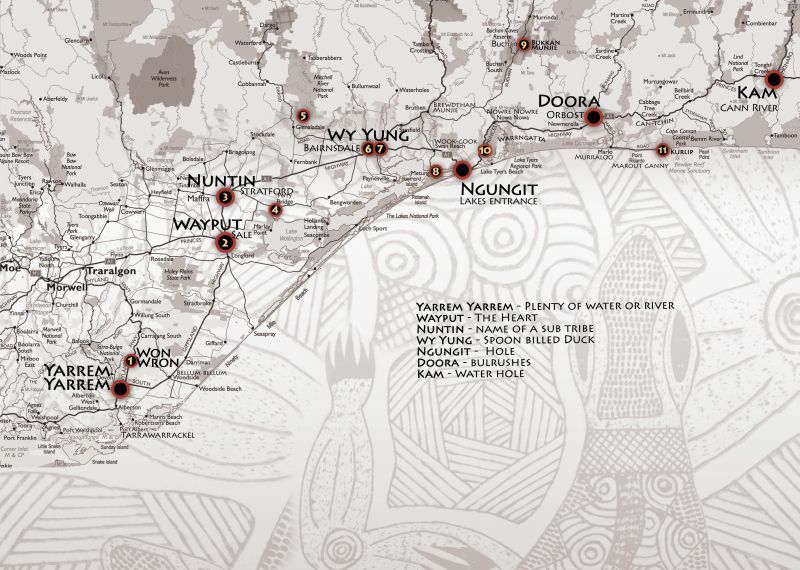 This included the Gippsland mission stations of Ramahyuck and Lake Tyers. The Half-Caste Act was a crude attempt at assimilation in the expectation that within a generation or two Aboriginal people would merge into ‘mainstream’ Australia, being unrecognisably Aboriginal. 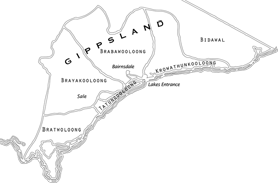 It was an attempt to remove Aboriginal people from their families and to destroy their connections. Its effect was to push ‘half-castes’ into an environment without the advantage of extended family resources or skills. The Half-Caste Act caused much social distress, split families, exiled children, disrupted marriages and forced ‘full-blood’ people to leave long established homes for the sake of staying with children and grandchildren. 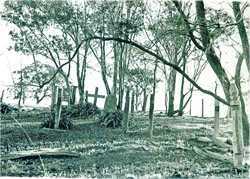 Very little remains of Ramahyuck Mission Station today, from a property of over 2000 acres only the cemetery is left. 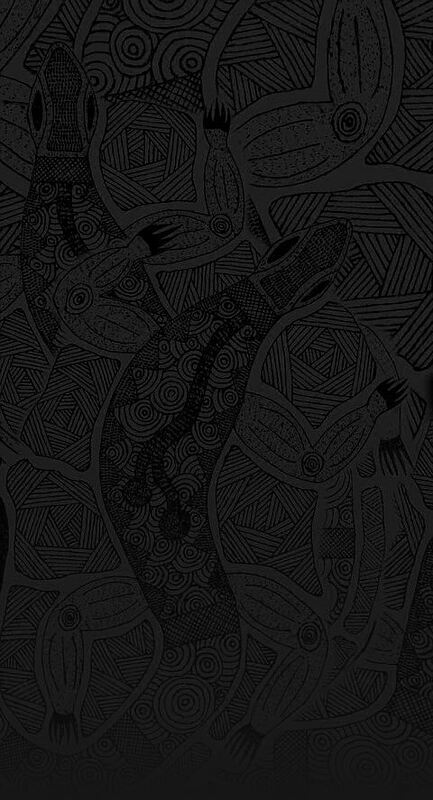 Tatungooloong is one of the five clans of the Gunaikurnai. 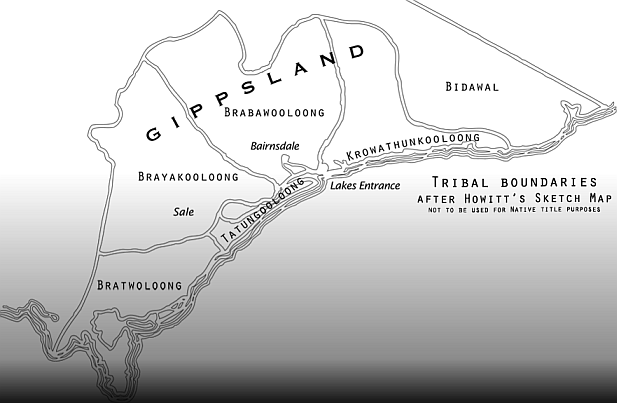 Tatungooloong occupied most of the Gippsland Lakes area.